The El Barrio Latin Jazz Festival was founded by former Alliance board member Jeremy Vega in 2016. We promised him that this would be an annual event. 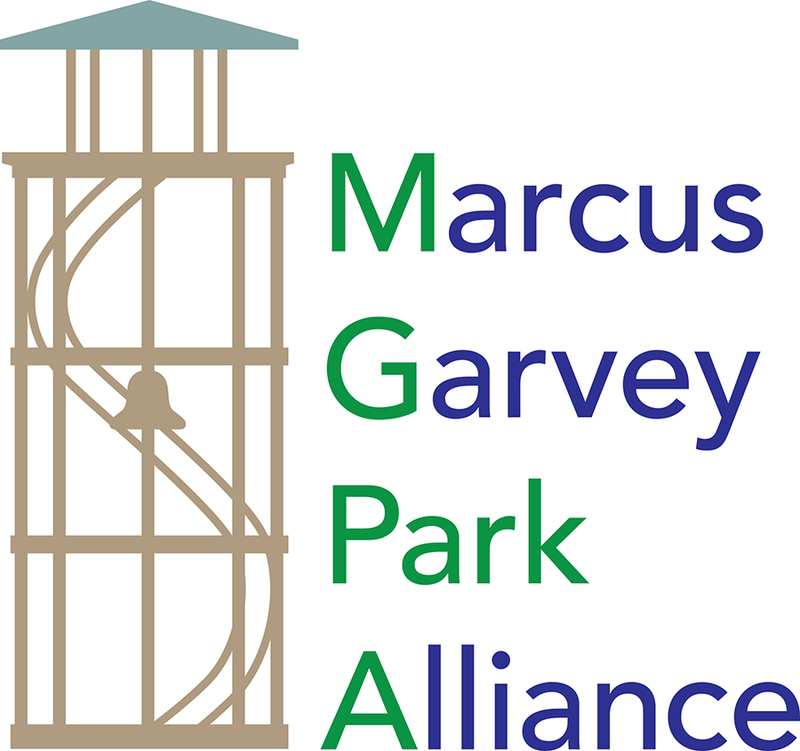 The 3rd annual El Barrio Latin Jazz Festival is Presented by the Marcus Garvey Park Alliance and Jazzmobile.